Coming up with interesting and unique 13th birthday gift ideas can be difficult, not that they're fussy anything, but...! 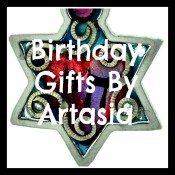 "I ordered this for my granddaughter and it came very quickly and in a nice box so I could gift wrap it. 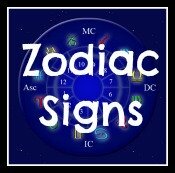 The service was very good and it is exactly what I was looking for." 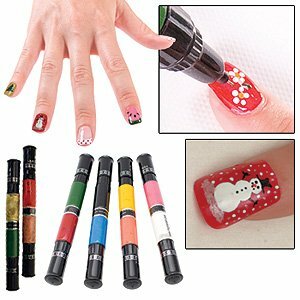 Create professional-style fancy fingernails at home! Unique pen/brush allows you to apply base color, then create sophisticated works of art with the detailed pen tip! Includes simple design ideas, practice templates, and a website for even more stunning ideas. "I have owned this watch for years and now my teenage son requested the same watch for his birthday gift because of how well this watch has stood the test of time for me. 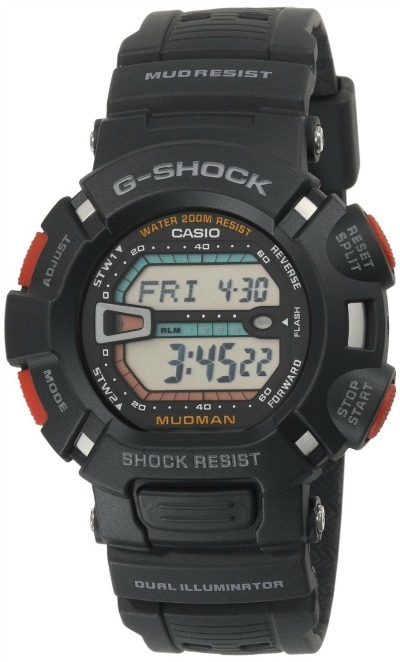 If you are an rouged outdoors-man you will not be disappointed with this watch. This watch is well built and will last a long time." The Sonic Bomb, AKA "The Bomb" has been designed with teens of all ages in mind. Complete with ground shaking super-charged bed shaker, and turbo charged 113db extra loud alarm. 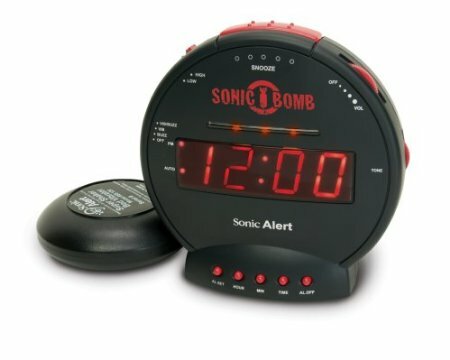 A full featured alarm clock, waking up will never be the same with the Sonic Bomb! 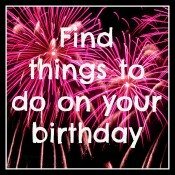 No matter how good your 13th birthday gift ideas are, you will still need to set a budget and keep to it. It’s very easy to try and buy good behaviour through a lavish gift, but in reality this just sets the bar higher for the next birthday. If you’re not sure how they will react to you, tell them that you have a set budget and ask them to research things that they would like that fit into that budget. A sports game - Be sure to pick one that you both like, even if the team that they like plays in a different city. Make sure that you give the event status by not allowing any of their siblings along. You’ll need to decide if you want to take their friends with you. Go camping - If they are into outdoor pursuits, take them to your local outdoor shop and buy them a new tent and accessories to use. Then head off into the wilderness to put it to the test. Go carting - This day out works best when you have a large group of people to compete against, so you may need to combine it with their birthday party. Decide in advance whether you’ll pay for the whole day, or whether you are going to ask their friends’ parents to pay for their own child. With experiential 13th birthday gift ideas, you’re showing your child that with increasing age there is now an increased scope of things that they can do. However, you need to make sure you pick things that they value to make a good present. On the whole, it is a better idea to tell them in advance and gauge their reaction rather than springing it on them as a surprise. If you feel that your child would appreciate an actual present to open on their birthday, be sure to check with them first. You may want to try and mark their passage into young adulthood with a nice journal or a first edition book, but these gestures may go completely over their heads. Likewise, buying them something generic such as an mp3 player or tablet device may not give you that sense of occasion as you hand them their gift. A subscription to a magazine on a subject in which they hold an interest would work well, as would some decorations for their room, such as framed prints. Whichever of these 13th birthday gift ideas you choose, remember that your child’s age and their maturity level might not correspond. If you have a very young 13 year old, then it’s still ok to buy them toys. Likewise, if they are old beyond their years, you’ll need to buy them a more adult gift.